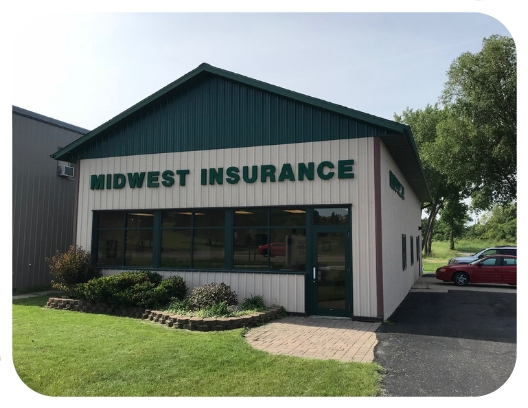 Midwest Insurance Agency, Inc. was established in 1997. We are an independent insurance agency representing many insurance companies and serve Minnesota and North Dakota. We sell personal insurance and commercial insurance / business insurance. We specialize in the following commercial/business insurance trades: Resorts, Contractors, Restaurants, Manufacturers, Convenience Stores, Auto Dealers, Auto Service and many more. Our goal is to provide our customers with exceptional service. We want to help them find insurance coverage that will truly protect them at the best price we can. We strive for quality coverage but at an affordable price. We are a proud member of the Professional Insurance Agents of Minnesota.